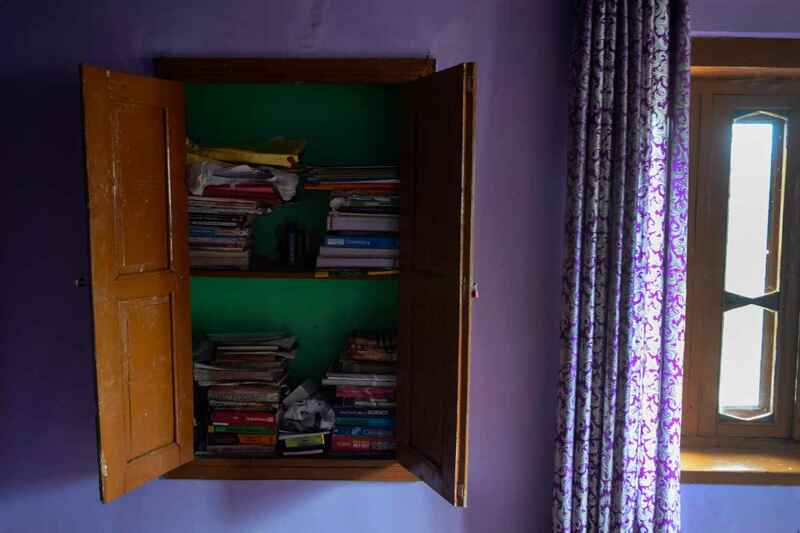 As they frequent their beloved teacher’s home in Awantipora and huddle around his despairing mother, Rizwan Pandith’s broken-hearted students cry a river, before taking turns to recall his ‘genius and generosity’. 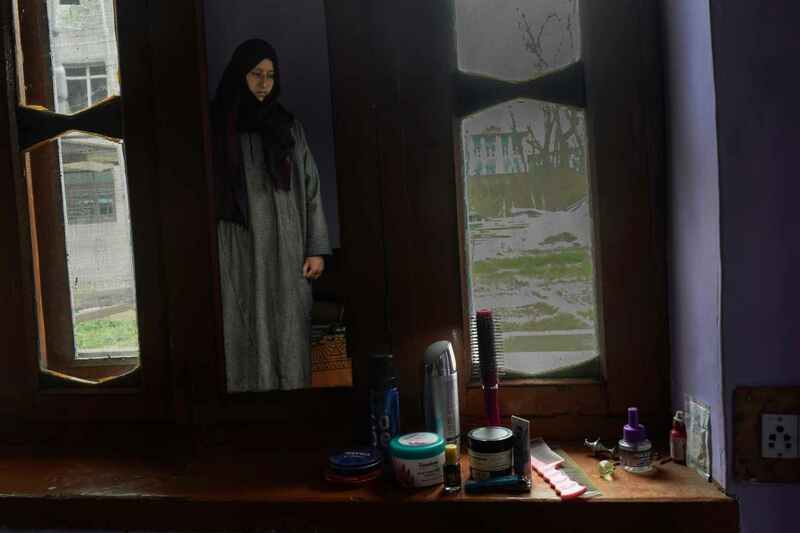 On a dull spring day, some students made rounds of a deserted coaching centre in a downcast neighbourhood of south Kashmir’s Awantipora. It was there the 29-year-old school principal Rizwan Pandith taught Chemistry. After his “custodial killing”, many of his students have “locked themselves” in their homes, while others are paying solidarity visits to his residence. During mournful meetings, these students often revisit the times when their teacher’s “compelling lectures” would hold them captive inside his classroom. Some of them flip through greeting postcards they sent him—wishing him a long life—when he became the principal. Besides serving as a principal at a local school in his hometown Awantipora, Rizwan was also running a tuition centre named Elite, near his house. Many of these students are still downhearted with memories and mourning over the passage of their beloved teacher who was reported dead inside the Cargo police camp in Srinagar on March 19. Parents of Rizwan’s students are equally distraught. Their children don’t want to go to school and the coaching centre where Rizwan used to teach them. At a small distance from his coaching centre, Rizwan’s family recalls that Sunday night, on March 17, when armoured vehicles had pulled over outside their residence. Following loud knocks, around 15 armed personnel had barged in. 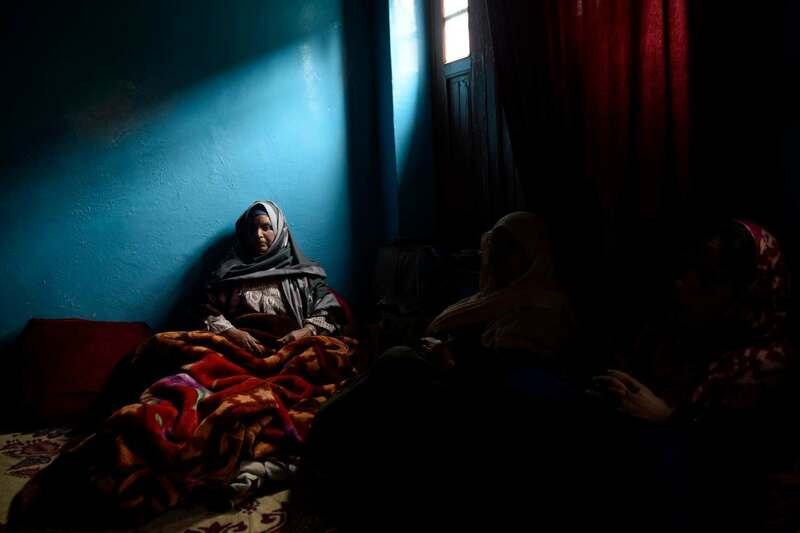 While all family members were kept in one room, Rizwan was asked to lead the raid team to his room. “They searched every nook and corner of his room. His cupboard, books, and clothes were scattered everywhere,” said Haneefa, Rizwan’s mother. Later, when they took Rizwan along, on pretext of another raid in the neighbourhood, his father tried to protest, but ended up drawing a shocking response. “One of the armed men placed a gun on my father’s chest and warned us of consequences, in case we raise an alarm,” recalled Rifat Assad, Rizwan’s younger sister. That Sunday night eventually died in the dawn of fright for the family. Following morning, inside a local police station, they were told that their son was being interrogated. “They told us that he has been lodged at Cargo in Srinagar for some questioning and will be released shortly,” Rifat recalled. But the questioning never ended and two days later, his dead body was brought home. Ever since his passage, Rizwan’s shocked students have been paying visits to his family. His mother is often seen surrounded by his grief-stricken students. Rizwan had pursued his Masters in Chemistry from Dehradun College. In 2018, he had applied for Ph.D in IUST but could not appear in exam due to his detention. Earlier, on August 16, 2018, he was called by the officials of police station Awantipora for a general investigation. After few weeks under the police custody, Rizwan was slapped with PSA and was shifted to Kot Bhalwal Jail in Jammu. His family approached the court and produced evidence that eventually proved Rizwan’s innocence. His PSA was quashed in January, this year. But two months later, Rizwan was again taken to the police station and subsequently “tortured to death”. Sitting silent in a room full of students and visiting relatives, Jannat-ul-Fiza, the late teacher’s cousin, was thinking about his unfulfilled promise. Bilal Ahmad contributed to this story.